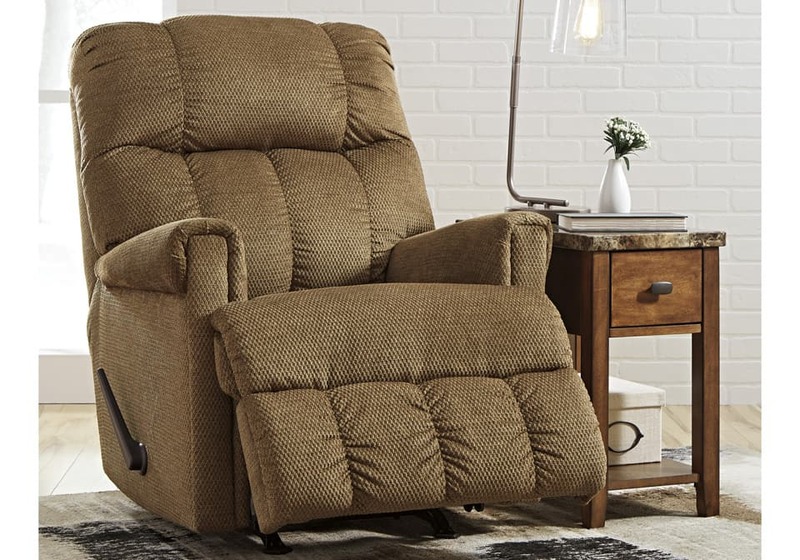 Want the coziness of a recliner but not the large scale? Say hello to the Craggly recliner. It’s the perfect mid-scale size. High arms and high back lead to total relaxation. Just sit back and recline in the soft velvet upholstery. Let the comfort fest begin.